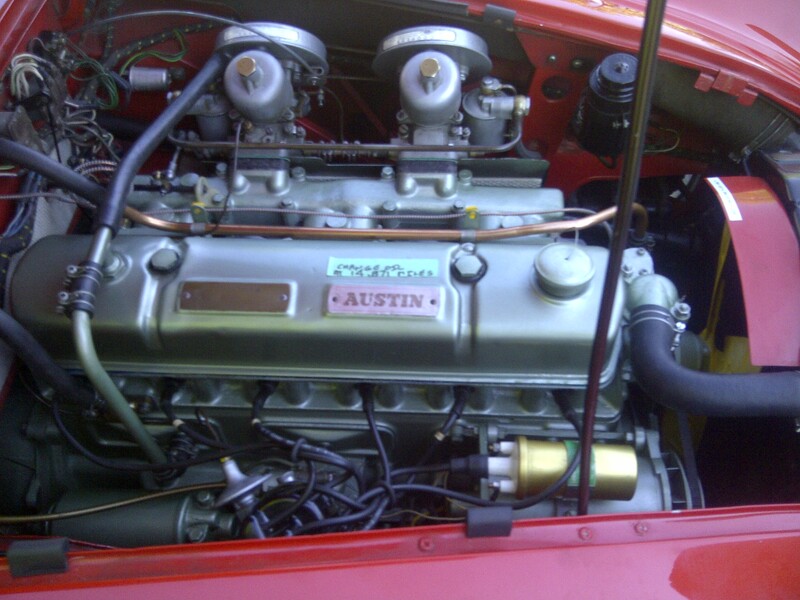 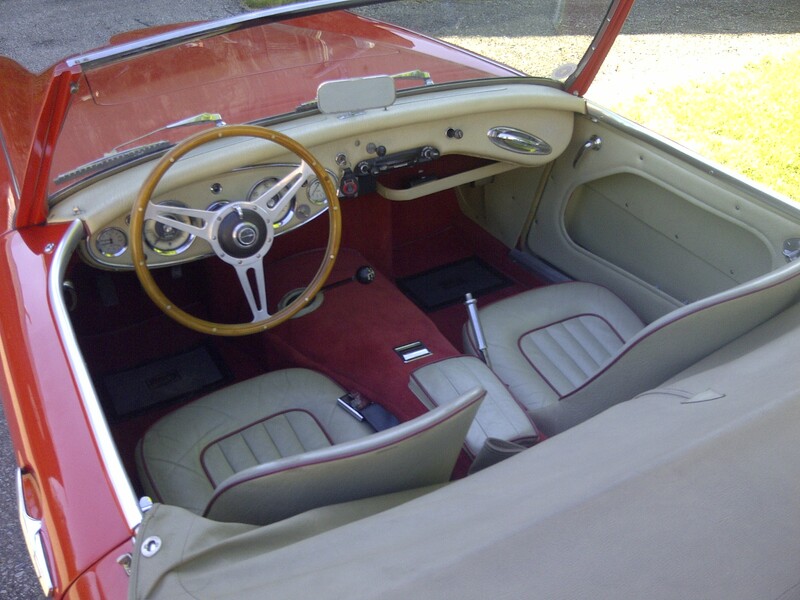 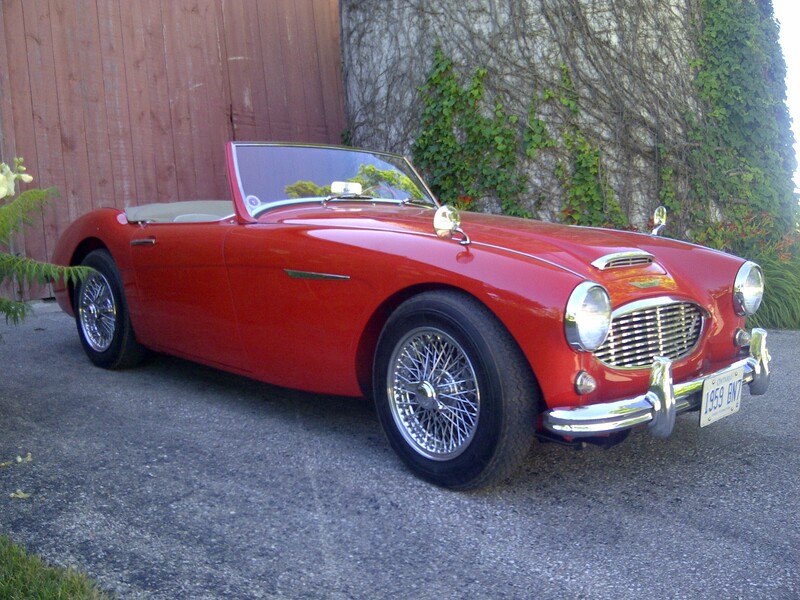 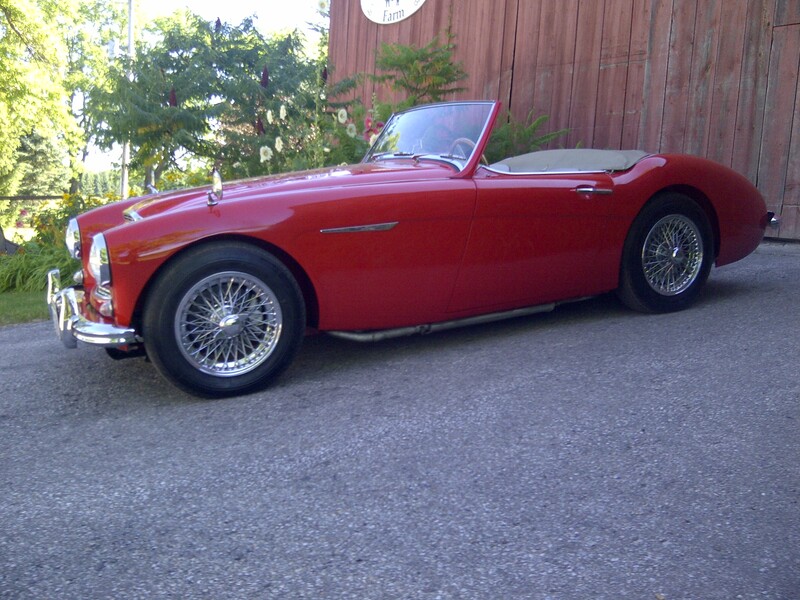 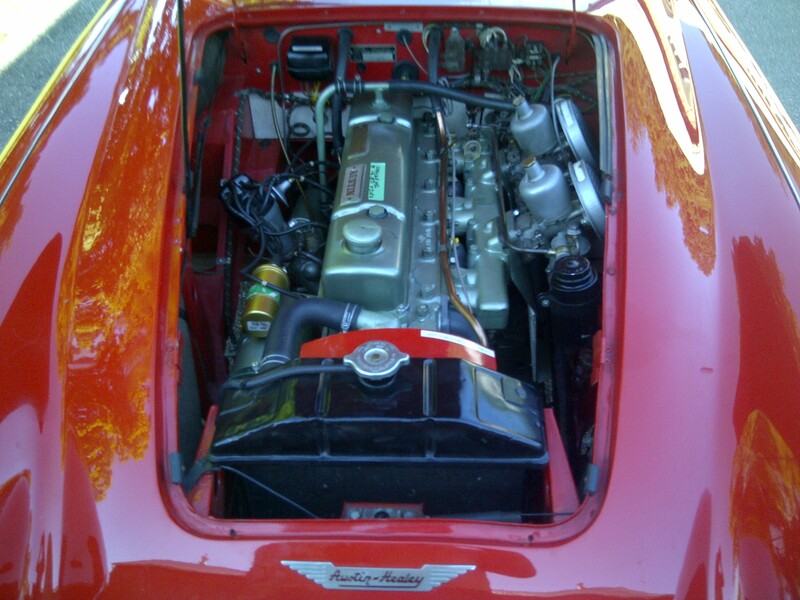 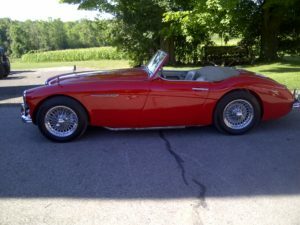 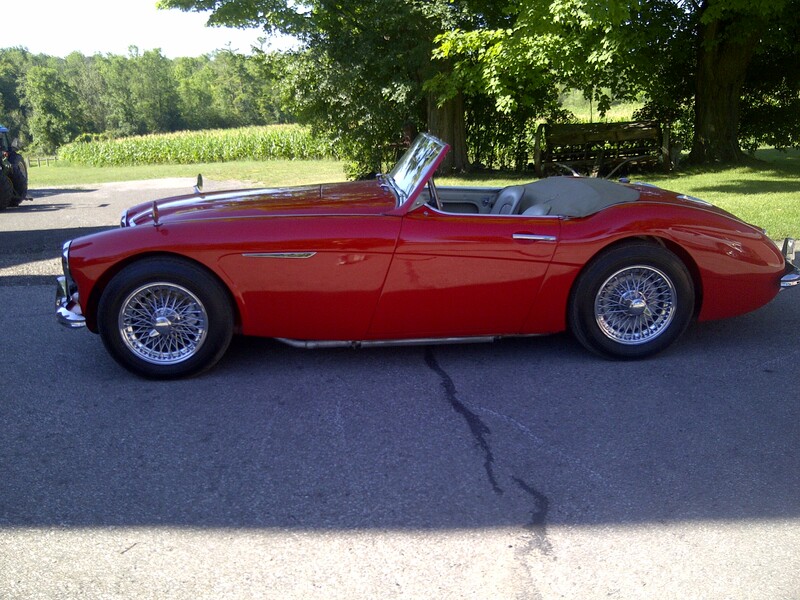 This Austin Healey BN7 is Colorado Red with a grey interior. 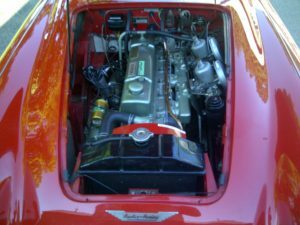 Engine, transmission and overdrive rebuilt recently with less than 500 miles. Body and balance of drive line was restored or replaced 10 years ago with little usage since rebuilt. All photos and recipes available.